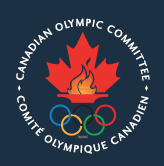 BlogHome Blog Latest News, News, Newswire Despite Nitish’s 50, Canada loses against Guyana. 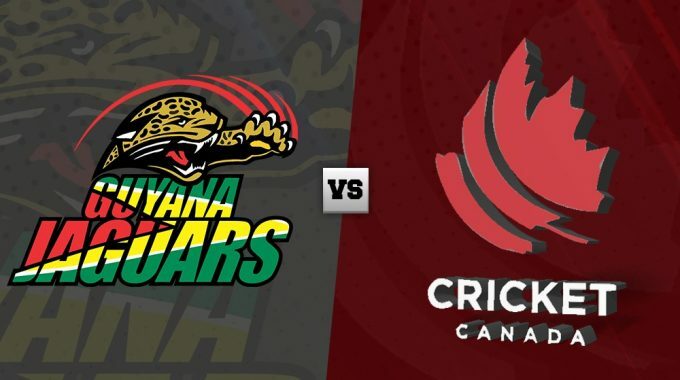 Despite Nitish’s 50, Canada loses against Guyana. 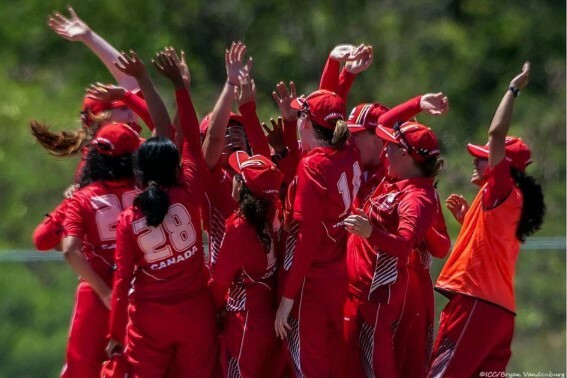 Canada started the match on a high note after the victory against Windwards Islands. The Canadian registered the score of 205 on board after Nitish Kumar scored a brilliant fifty and Captain David Jacobs playing a solid knock to end the innings. After giving some early jolts to Guyana the bowlers could not stop Guyana’s middle order batsman taking control and wrapping up a win. 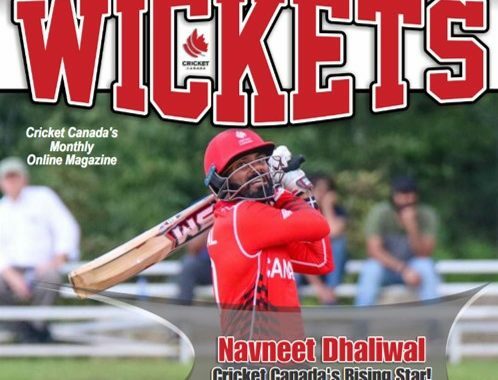 After winning the toss and electing to bat first, Navneet Singh Dhaliwal was just seven runs away from becoming the highest run getter of the tournament and he achieved this feat in no time. Both the openers Dhaliwal and Ravindu Gunasekera started steadily and went after the bad balls only. The first wicket fell at the score of 38 and in came Kumar who took no time to get settled on the crease. He built his innings with singles and doubles scoring boundaries occasionally. Kumar made 51 runs in 72 balls with 3 fours and a six. Just when it looked like Canada won’t be able to go past 200, Skipper Jacobs continued to attacking the bowlers from one end. He scored 34 runs in just 30 balls with the strike rate of 113.33. Nikhil Dutta supported Jacobs in his scoring by making 29 runs in as many balls. 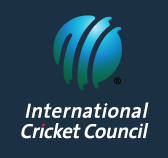 Team Canada made 205 runs which was not an easy target. The highest wicket-taker of the tournament Romesh Eranga was again in his fiery form. Even though he could not take any wicket there were many edges and misses during his spell. Dutta spun his web around the opposition batsmen and grabbed three wickets giving away just 41 runs in 10 over. Some brilliant fielding efforts saw a run-out and a brilliant catch from Gunasekera. But all this was not enough as Raymond Reifer’s knock of 61 in the middle order took the match away from Canada. 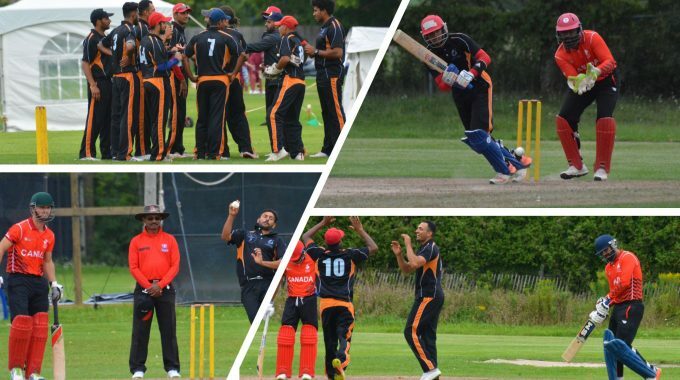 The Red army’s next assignment is against West Indies B team tomorrow. This being their second last match they will look to make some changes and end their journey on a high note.